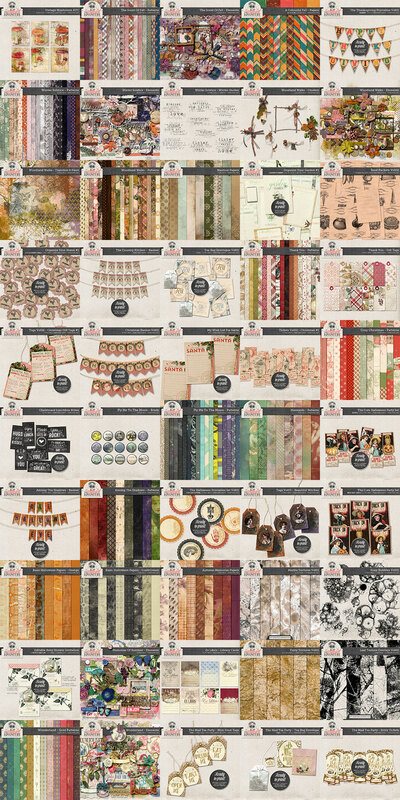 Labor Day & Goodbye Summer Hello Fall Sale: final hours! Today is the last day of the Goodbye Summer, Hello Fall Sale at Oscraps, and of the Labor Day Sale in my Etsy shop. If you want to grab some bargains – everything is 40% off (some exclusions apply) – then hurry up, this offer ends tonight! 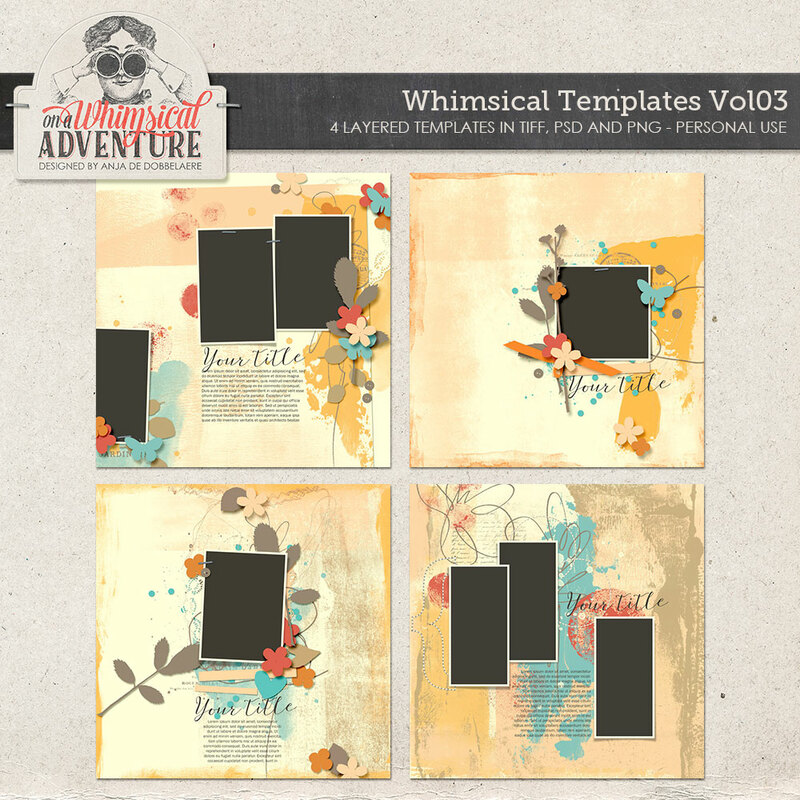 I’ve also just added Whimsical Templates Vol03 to my shop at Oscraps – and they’re 40% off as well. Or, grab them in my Etsy shop here. If you are looking for some bargains, then you really need to visit my Etsy shop. I have a labour day sale going on and everything is 40% off, from today thru September 4th. 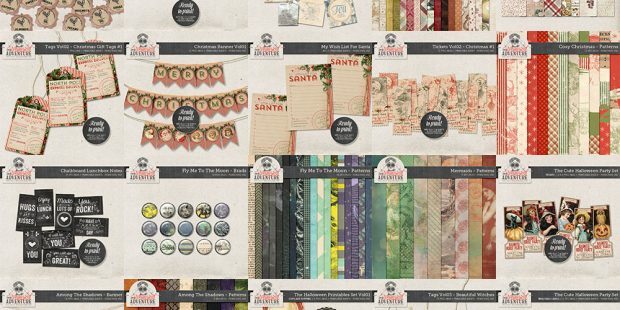 Perhaps you need some things for your autumn crafting, or you may want to start preparing for Halloween, or stock up on some things for Christmas? 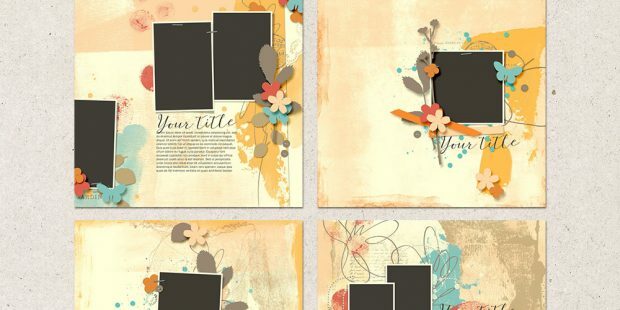 I have literally hundreds of products on sale: paper packs, element packs, brushes, printable gift tags, party banners, pantry labels, wall art, overlays, commercial use ok packs… enjoy!